Opera directed by film directors is nothing new. Franco Zeffirelli glided between film and opera with ease. 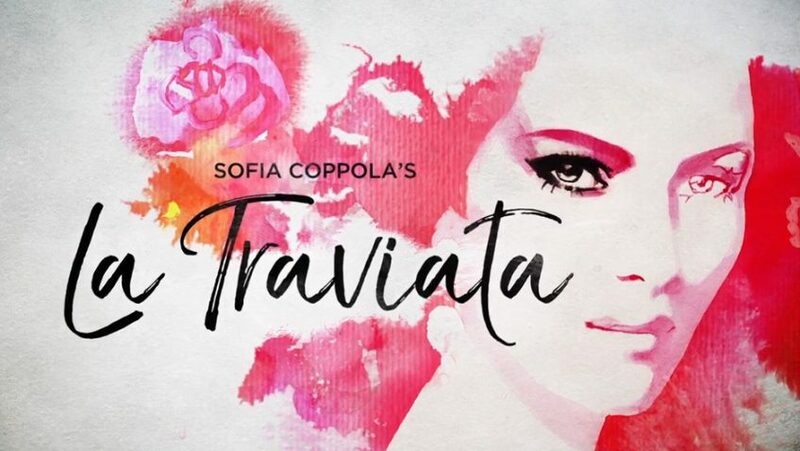 But La Traviata, directed by Sofia Coppola, is intended to attract new audiences, as well as regular opera lovers. After all, she is not just the daughter of that famous Italian genius Francis Ford Coppola. She was the third woman in history to be nominated for an Academy Award for Best Director for Lost in Translation (she won the Oscar for her screenplay). She was the first American woman to win the Golden Lion at the Venice Film Festival for her film Somewhere. And next week is the release of her new film, The Beguiled, her hotly anticipated feminist remake of the Clint Eastwood civil war movie. But despite these accolades, what makes this transition obvious is Coppola’s 2006 film, Marie Antoinette, one of the most operatic films imaginable without any actual singing. As in Marie Antoinette, the hair, the make-up and the costumes are the thing here. And Violetta’s (Francesca Dotto) ravishing gowns are designed by Valentino Garavani, making this a superstar opera that eclipses the cast. In fact, it is Garavani who invited Ms Coppola to make her operatic debut with his costumes, which were already in the making. He no doubt took note of Milena Canonero’s costumes for Marie Antoinette and wanted to make it a trio of Italian names in the service of Verdi. Garavani was as involved in the production as was Coppola, if not more so. 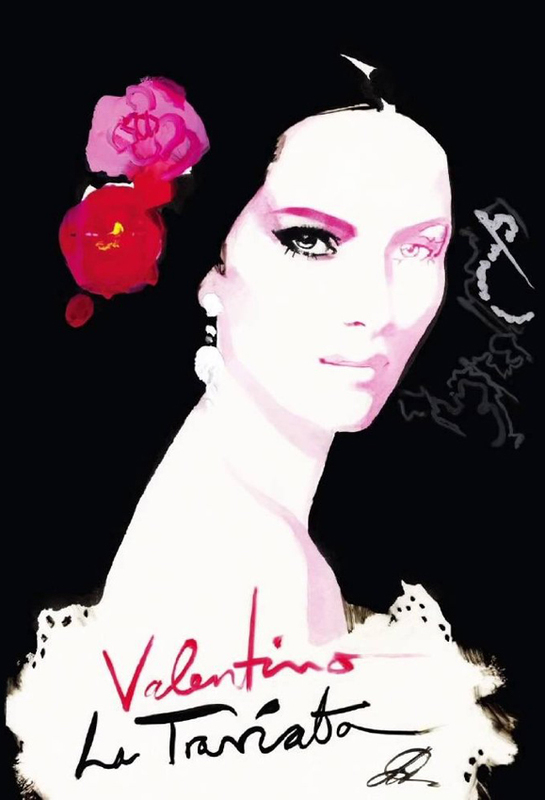 Based on Alexander Dumas’ tragic tale La Dame aux Camélias set in the decadent demimonde of consumptive courtesans, Giuseppe Verdi’s opera remains one of the most popular operas in the world. The plot is well known. Like Romeo & Juliet, it is a tale of forbidden love between a courtesan and a young bourgeois gentleman named Armand Duval (Antonio Poli, with a lovely tenor). 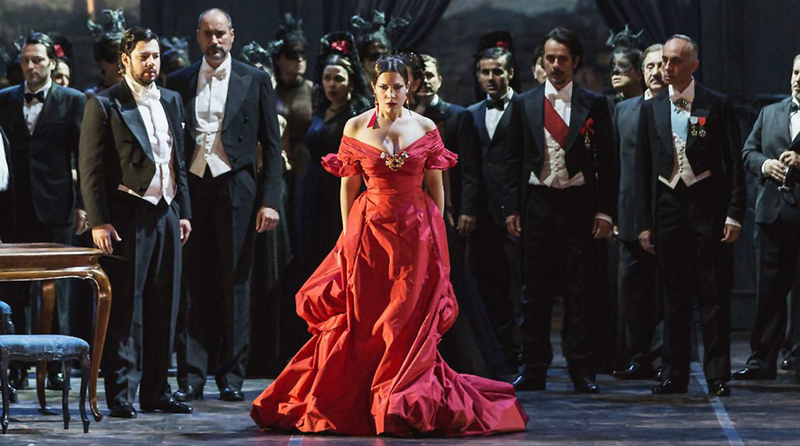 La Traviata is Coppola’s opera debut, so you might expect a learning curve is in order. But this production is nearly as consumptive as its heroine. Coppola was clearly engaged, not just for her name, but to provide a new, modern, even controversial interpretation to this well known opera. She did that with Marie Antoinette, taking all manner of historical and artistic liberty to say something about a woman whom Coppola portrays as a victim imprisoned, as is Violetta, in a decadent, harsh world. 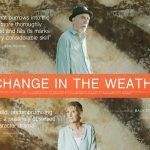 And given that the title character in this opera is very much a voiceless woman in a man’s world – someone to be seen and not heard – there is a lot of reimaging to be done. But oddly, Coppola has not cast a feminist eye on the opera in terms of the often by-the-book, even familiar, staging or the psychological insight into the characters. The English production designer Nathan Crowley, who also designs film sets, designed the curious and unimaginative sets. Jader Bignamini, associate director of the Verdi Orchestra in Milan, is the conductor. The music is still the reason to see this opera, but what you will remember are the spectacular costumes.